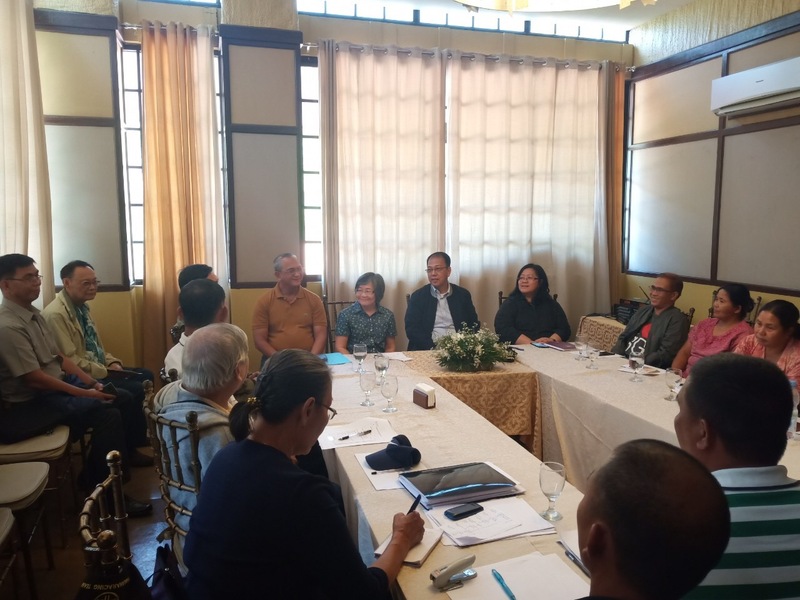 Bacolod City, March 16, 2019 – The Office of the Presidential Adviser on the Peace Process (OPAPP) will be providing around Php 500 million worth of livelihood and social protection assistance to former members of the Revolutionary Proletarian Army – Alex Boncayao Brigade (RPA-ABB) and their families as part of its efforts to achieve inclusive and sustainable peace in the region. 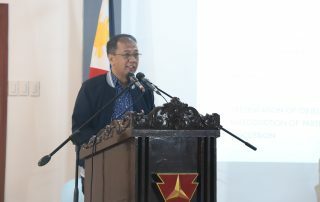 According to Presidential Peace Adviser Carlito G. Galvez Jr. during his visit to Negros Occidental last March 8, the assistance package will include social protection programs, capacity development, livelihood and employment assistance, housing assistance and financial assistance to former combatants and their families. 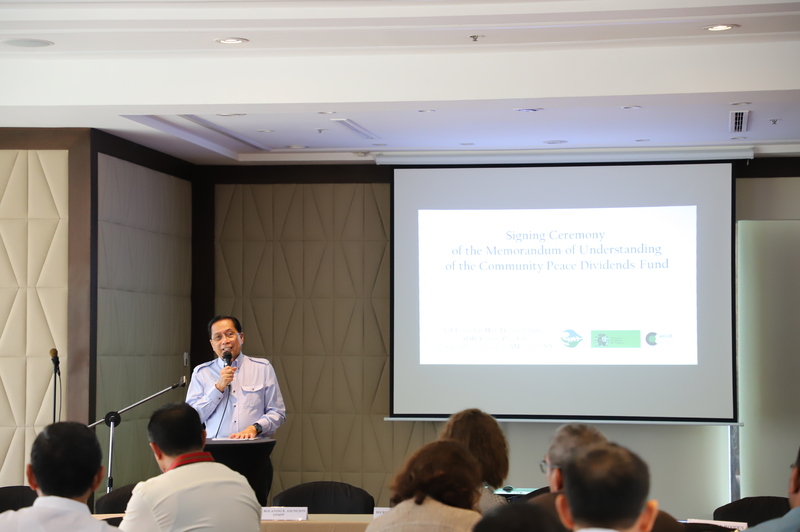 Ninety one of these areas are from Region VI while some are located in Davao City (6), Bukidnon (2), and Ilocos Sur (1) where community impact projects were implemented by their respective community livelihood associations. 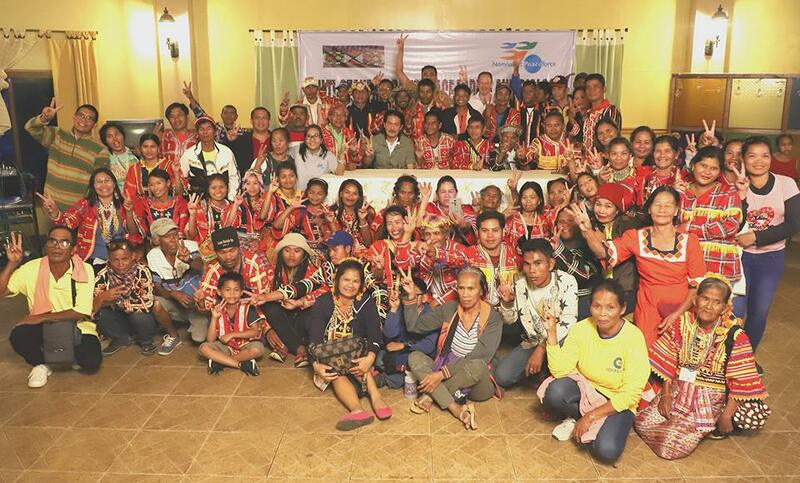 These 100 associations organized under Payapa at Masaganang Pamayanan – Department of Social Welfare and Development (PAMANA-DSWD) Sustainable Livelihood Program (SLP) received Php 500,000 seed capital for their own projects. 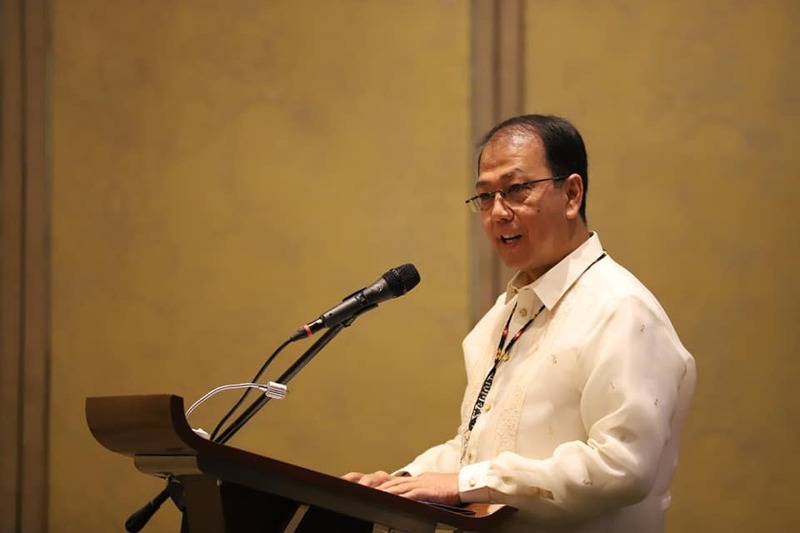 “For more than 30 years of negotiations with the NDF (National Democratic Front), the government has given so much concessions just to build confidence, and for them to abandon their armed struggle. 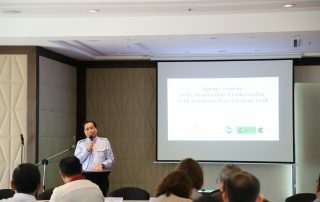 But the government did not gain anything from the peace talks” he said. “The promise of the President to achieve enduring peace will be pursued aggressively through EO 70, a mechanism that is timely and effective, given the current state of insurgency,” he said. President Rodrigo Duterte issued EO 70 last December 4, 2018 which institutionalize a whole-of-nation approach in attaining peace and creates a National Task Force to End Local Communist Armed Conflict. PASIG CITY, December 21, 2018 — Secretary Carlito Galvez Jr., who officially assumed as the new Presidential Peace Adviser on Thursday, said his experiences in armed conflict have made him more determined to choose peace in trying to solve political disputes in the country. “Have you seen the tears of a dying man? 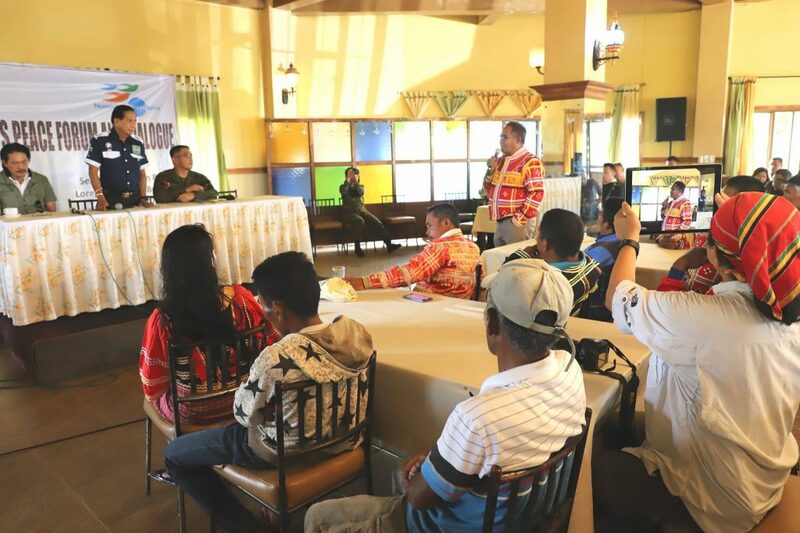 I did many times… It is very painful,” he said during the handover rites at the main office of the Office of Presidential Adviser on the Peace Process (OPAPP). “We cannot go back to war anymore,” he added. “But let me tell you, having been in the military for decades made me see the ugly head of armed conflict. 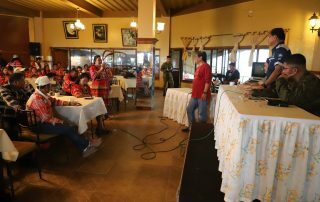 In my early days in the military service, I was wounded in a battle somewhere in the Davao area. That experience has made me choose the path of peace,” he said. “There is no other person who can deal with peace than a person who faces war daily in his life as a military person,” he said. 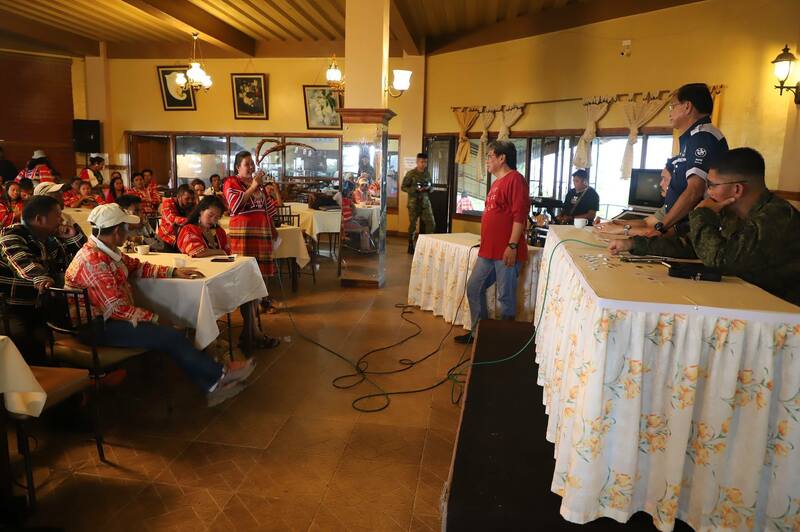 It was under Secretary Yan that the Final Peace Agreement between the government and Moro National Liberation Front (MNLF) was signed. 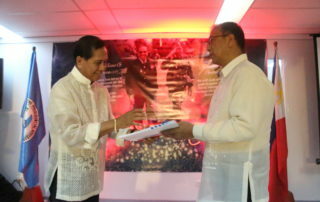 Other military men who served as Presidential Peace Adviser were General Eduardo Ermita and General Hermogenes Esperon. 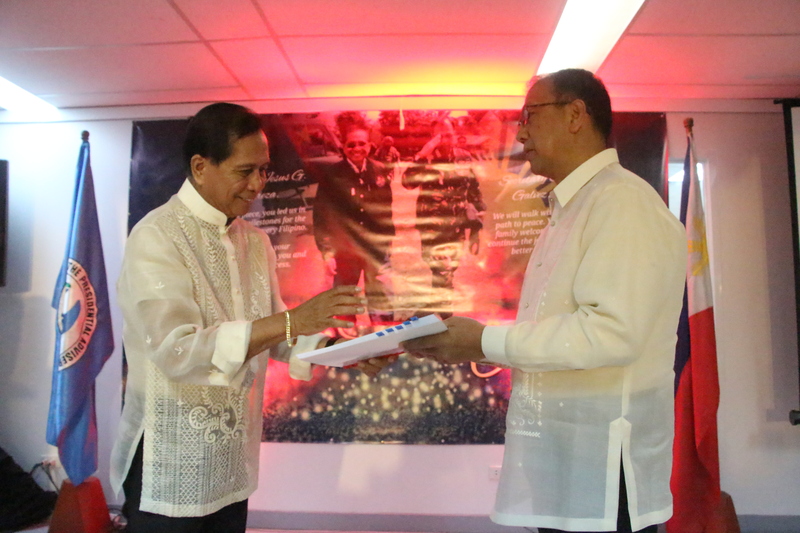 General Avelino Razon, a former chief of police, was also named peace adviser. Other former top military men also led the government peace panels in the peace negotiations. 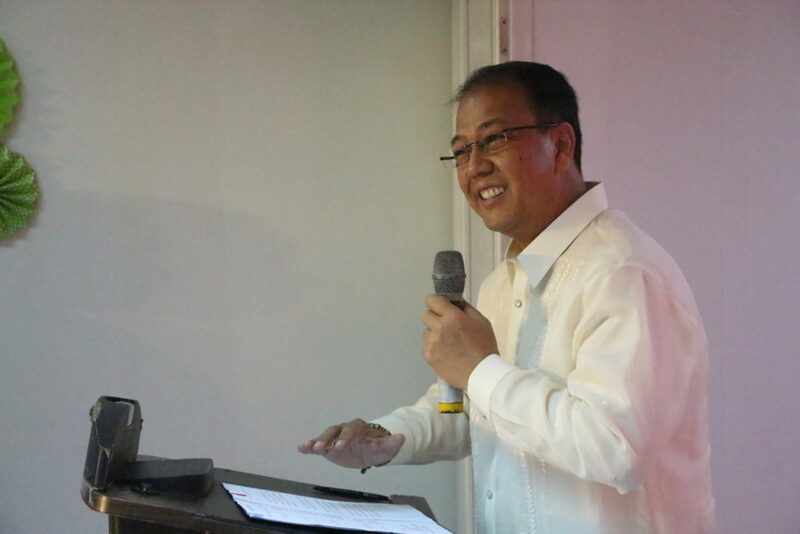 “We have the plebiscite in Mindanao to win. We have also newly President Duterte’s EO 70 to accomplish. And we have other equally important peace tables that we need to continue to engage with,” he said. 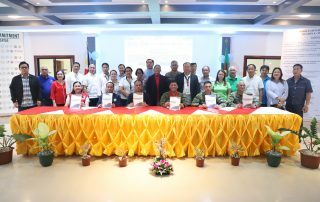 EO 70, which Duterte signed on December 4, 2018, directs the adoption of a national peace framework and institutionalizing the whole-of-nation approach to attain “inclusive and sustainable peace” in the country to address the root causes of the armed conflict. 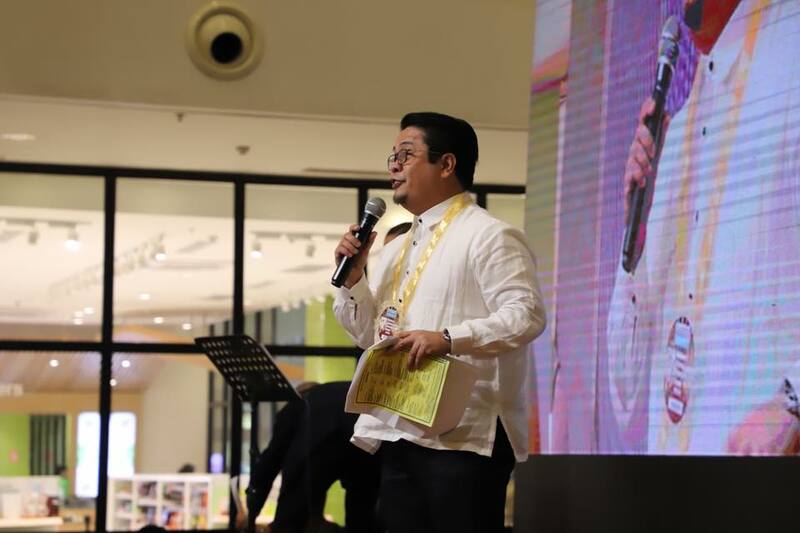 At the same time, Galvez vowed to institute reforms at OPAPP, saying the bottom line is that the agency needs to deliver the services the public deserves. “Checks and balances, along with fairness, transparency and accountability, will be the cornerstones of my policies as we restructure our organization,” he said. “I’m committing myself to be a good Secretary. I’ll put my honor, integrity, and position on the line,” he added. 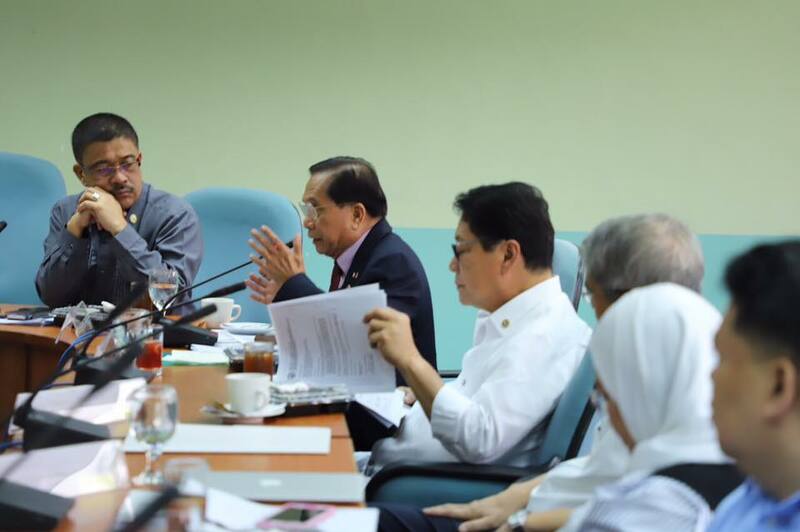 QUEZON CITY, September 12, 2018 — Presidential Peace Adviser Jesus Dureza today assured the members of the House of Representatives that the government will remain open to the resumption of talks with the communists. “At this point, we still adhere to the statement that the door is still wide open and we will be considering moving towards that,” he said. 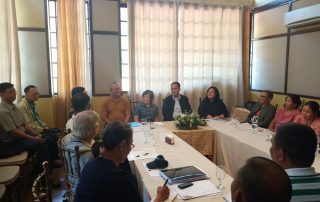 The peace adviser reiterated President Rodrigo Roa Duterte’s wishes before talks can resume, namely: 1) there should be no coalition government; 2) there should be no collection of revolutionary tax; 3) the venue of the talks should local; and 4) there should be a ceasefire during which members of the New People’s Army would encamp in designated areas. 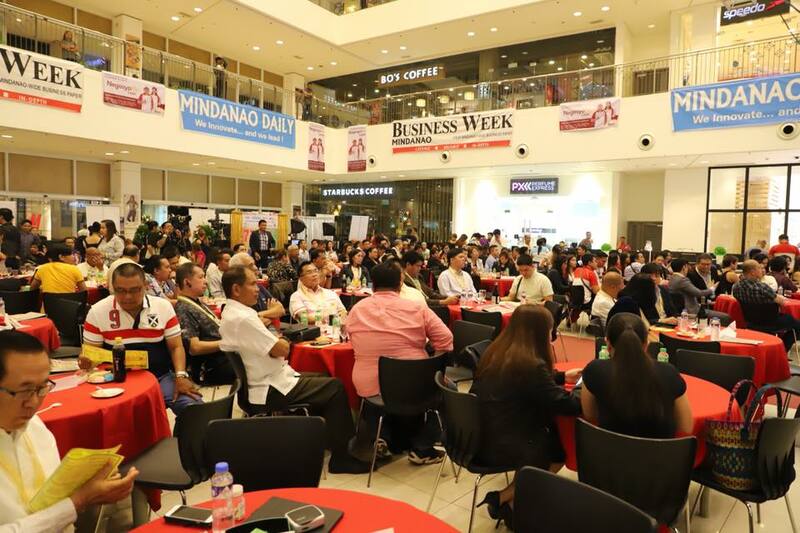 Dureza said while the government’s current approach is pursuing localized peace talks, he also recognized that negotiations are vital in addressing the root causes of armed struggle. “We know very well that we cannot finish the insurgency problem by military or police action at all. 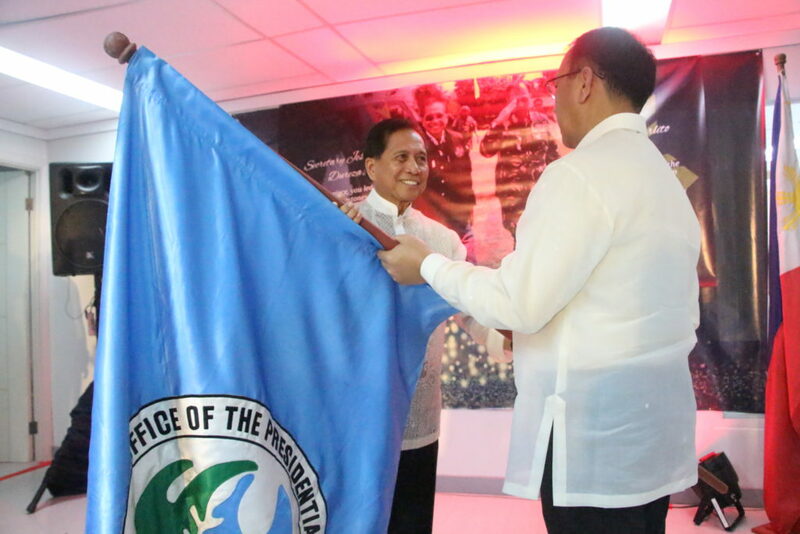 We have to address the social issues and it can be done if we engage the other side,” he said. For his part, Government Peace Panel Chair and Labor Secretary Silvestre Bello III downplayed the exchange of words between Communist Party of the Philippines (CPP) founding chairman Jose Maria Sison and President Duterte, saying these would not hinder the resumption of talks. “The exchange of words is actually an exchange of words between good friends,” he said. 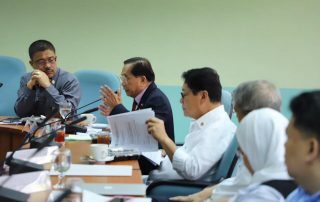 The House Committee tackled House Resolution 1803 urging President Rodrigo Duterte to resume the peace negotiations with the communists and House Bill 5669 which seeks to establish a Transitional Justice and Reconciliation Program for the Bangsamoro.